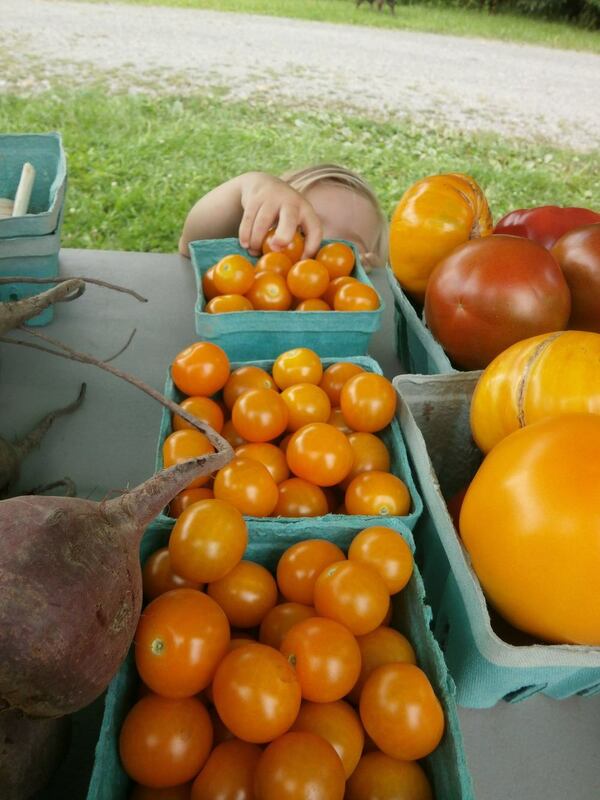 We are a small family run farm located near Mecklenburg, NY. We grow on approximately three acres of land. A small portion of produce is grown at our homestead where we have several hoop houses. The bulk of our produce is grown on five acres leased from Arlen Acres Farm, a buckwheat and grain farm. We have signed the farmer’s pledge. (http://www.nofany.org/farmers-pledge) Our goal is to leave the ground in a little better shape than how we found it.